Recently Lakme Absolute opened its First Salon in India and that too in the heart of Delhi, and me alongwith few other Bloggers were invited for the event and also got an opportunity to decide and choose what kind of a make-over we want ! The team consisted of experts who were Pro in the area of personalized analysis be it skin, hair,make-up,facials,Nail enhancements and a lot of services which were really worth Complimenting ! They are also among a few handful of Salon's in Delhi to implement the idea of I-pad consultations which means that you get to preview various hair-do's on the tablet and chose the look that suits you the best ! Amazing !! Moreover I was also given customized tips and experts Insights on ways to improve my hair and skin using a few of their very trusted TIGI products which are claimed to be UK's top rated Brand ! I am always reluctant to try a hair dresser I've never used before but I'm sure glad I did. Got myself a trim literally got compliments immediately when I went shopping near by. Will definitely be back soon !! 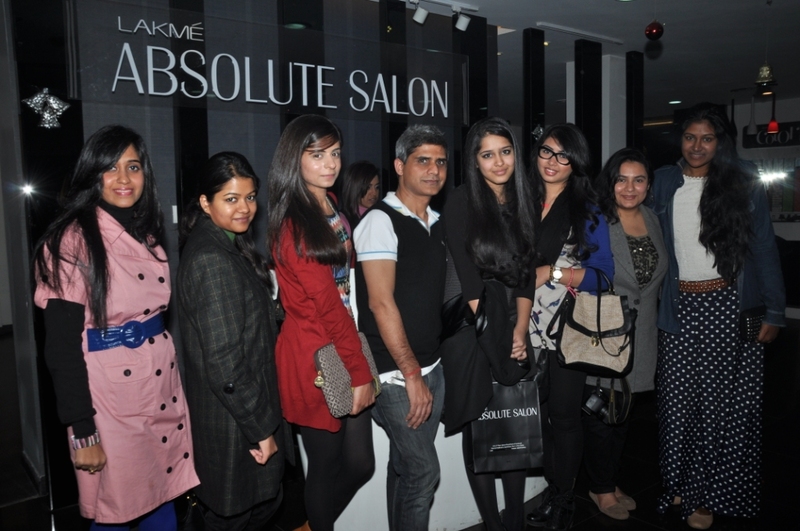 Visit/Check them out at -Lakme Absolute Salon, A-6, 2nd floor,Above RBS, South Extn, Part-1,New Delhi- 110049. Looks like a fun day out and in such an amazing environment too. New year, new haircut - I like! That looks like a great saloon. I have a hard time trusting hairstylists due to the fact that very few ever do what I asked them to. Your hair looks lovely. Lovely post. You always upload the best of things girl! Oh my Gosh, This is just the place that I would love to be in right now. You look great:))Nice outfit too!! That looks amazing, and very pampering too. Would have loved to have been there, you look refreshed! 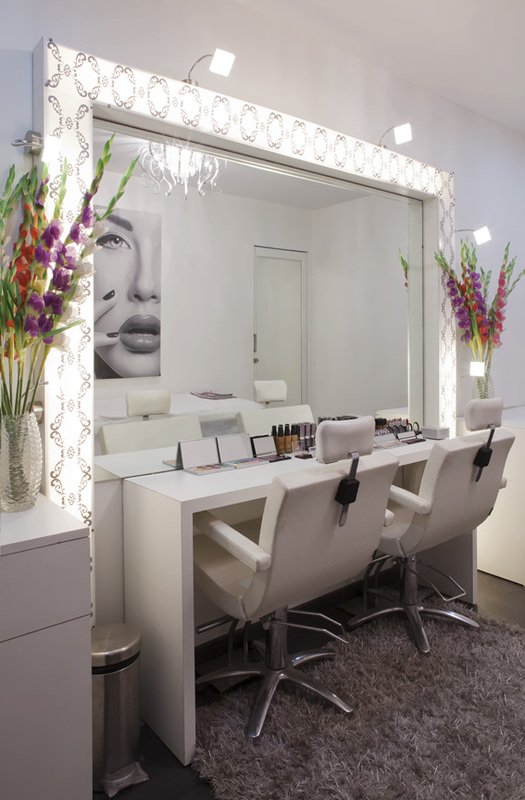 wow, the salon looks amazing! and your hair looks great!